Hiring a roofing contractor to install your new roof can take a lot of stress out of your life. However, if you wind up hiring the wrong roofing contractor to install your new roof things can get bad quickly. 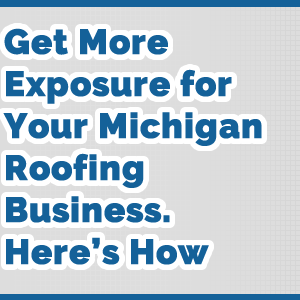 Before you hire a roofing contractor for new roof installation in Michigan be sure to ask them the questions I’ve outlined in this article. 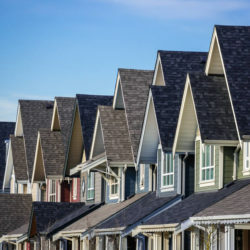 Most roofing contractors will be more than glad to provide the answers for you and you can make a much more informed decision about your home’s roof. 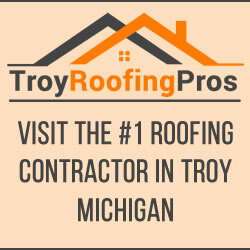 Take a look at these questions to ensure that you are getting the best contractors in Michigan when it comes time for a new roof installation, roof repairs, or roof replacement. As with most of our articles the following questions are in no specific order. 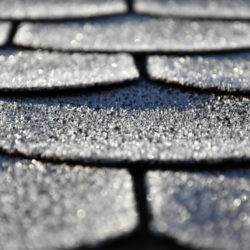 There also may be different answers depending on the roofing materials that you will be using on your new roof. 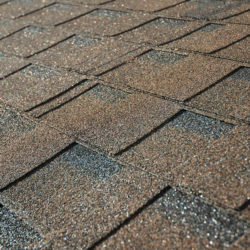 For most of these questions an asphalt shingle roof is considered to be the roofing material of choice. So be sure to ask the roofing contractor these questions for the best outcome on your roofing project. Being able to install a new roofing system and have it covered by a manufacturers warranty means the roofing contractor will need to be licensed and insured. This not only protects you as a home owner but it also protects the contractor as well. Although we’d like to think there will be no accidents or mishaps it’s important to have a safety net in case something were to go wrong. 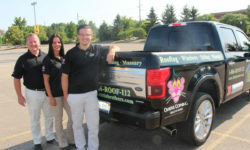 Operating as a contractor in Michigan requires you to have a license in most areas of the state. Being able to install a new roofing system and have it covered by a manufacturers warranty means the roofing contractor will need to be licensed and insured. 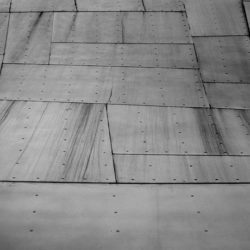 Many roofing contractors will also include other details about the project as well but these are some of the most important details. How Long is the Warranty for My New Roof? Most newly installed roofs come with a warranty on materials. 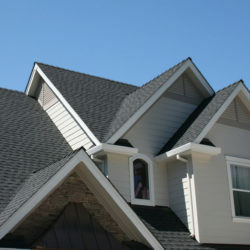 These warranties are usually around 20-25 years depending on the roofing materials used. There are higher quality materials that will cost more and have better warranties and longer guarantees. 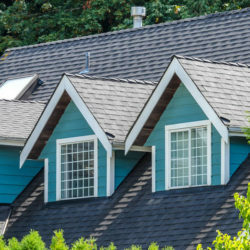 One thing you’ll need to know about your new roof’s warranty is just what is covered and for how long. Sometimes the roofing contractor will warranty the labor of the project and the roofing material manufacturer will warranty the roofing product. You’ll need to get any warranty information about your roof in writing and store it in a safe place in case the roof starts to fail prematurely. This can also help when attempting to sell the home later. Some roofing contractors also offer emergency roofing service as well to help you protect your home in the event of a disaster. 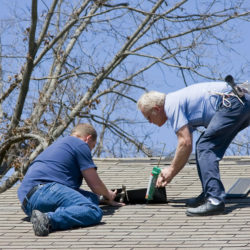 If there is a problem with your roof is the roofing contractor close enough that they can assist you quickly. Many larger roofing contractors will have crews in specific areas after storms or events with weather. But after the work has been completed they may move onto other places. 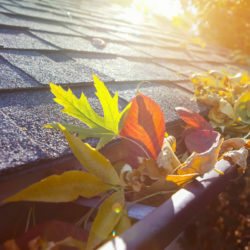 This can cause long wait times when you have a roofing issue such as a leak. 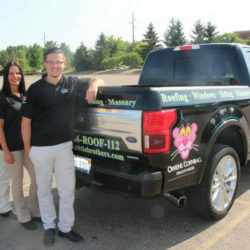 Getting a local roofing contractor means when you need them to do roof repair on your home they can be there. Some roofing contractors also offer emergency roofing service as well to help you protect your home in the event of a disaster. 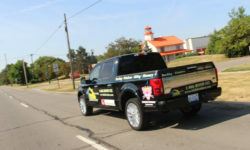 One local roofing contractor who can give you free estimates and more is All Point Construction. 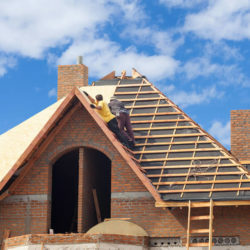 When you need roofing installation and roof repair be sure to contact All Point Construction today at 734-407-7110 or visit their website by clicking their name above.